AUSTIN, Texas – Texans would be able to securely register contact information for friends and family members for immediate notification in the event of an emergency under legislation pending in the Texas Legislature. State Rep. Four Price, R-Amarillo, has introduced House Bill 1890 that would allow Texans with a driver’s license or state identification card to voluntarily update their emergency contact information at any time with the Texas Department of Public Safety. The emergency contact information would be accessed by law enforcement in the event of an emergency. Sen. Judith Zaffirini, D-Laredo, has introduced companion legislation, Senate Bill 1764, in the Senate. Both measures are scheduled to be considered by House and Senate committees on Wednesday April 3. HB 1890 will be considered by the House Homeland Security and Public Safety Committee. SB 1764 is scheduled to be considered by the Senate Transportation Committee. Florida enacted a program after Christine Olson’s daughter, Tiffiany, was involved in a fatal crash in 2005. Without contact information, it took law enforcement more than six hours to notify Christine of her daughter’s situation, according to the nonprofit TIFF (To Inform Families First). More than 14 million have registered in Florida and more than seven states have adopted emergency contact information systems. 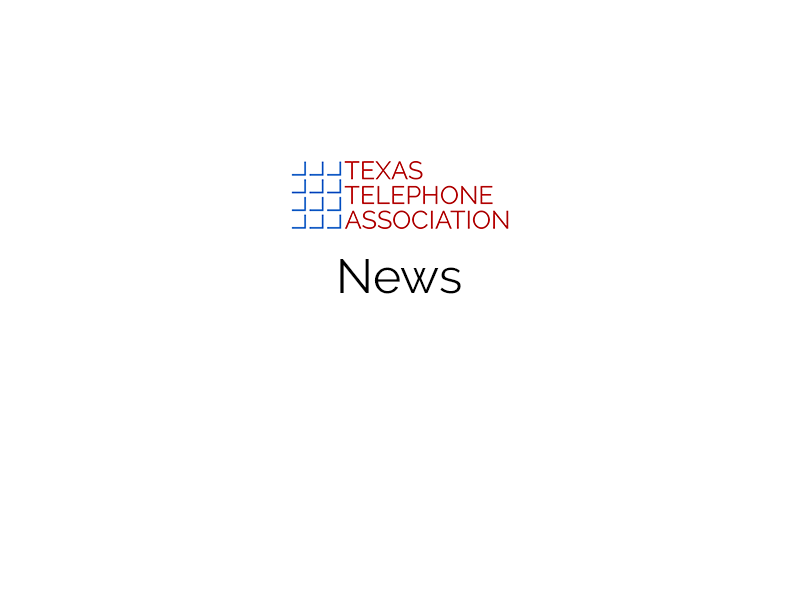 The Texas Telephone Association, founded in 1905, represents the telecommunications companies that are driving economic development and innovation to benefit consumers, business, schools and hospitals across Texas. With a diverse membership ranging from publicly traded corporations to small businesses and cooperatives, TTA is dedicated to advancing and enhancing the telecommunications industry in Texas. For more information, visit www.tta.org.